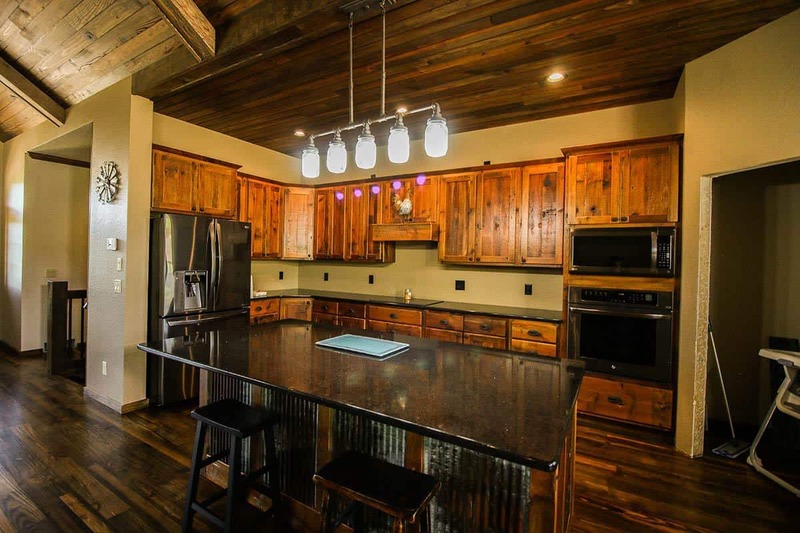 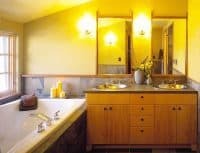 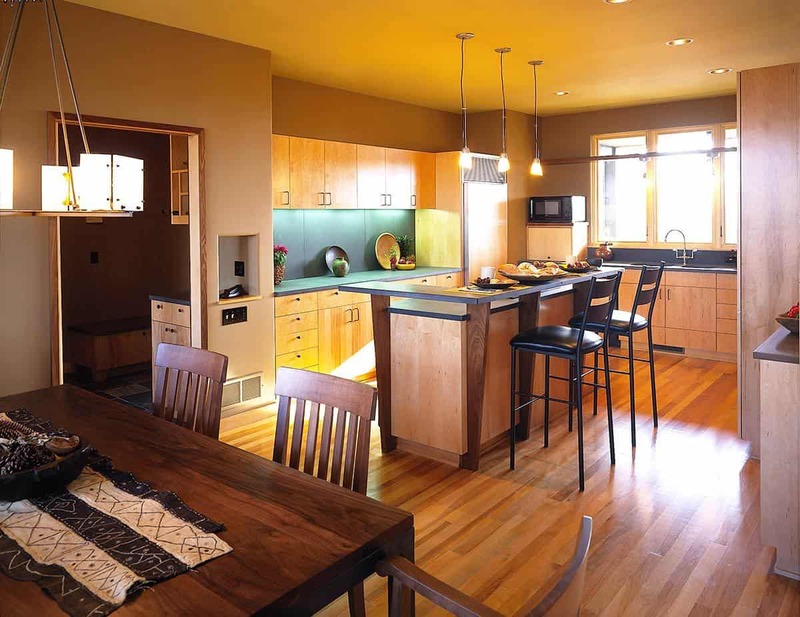 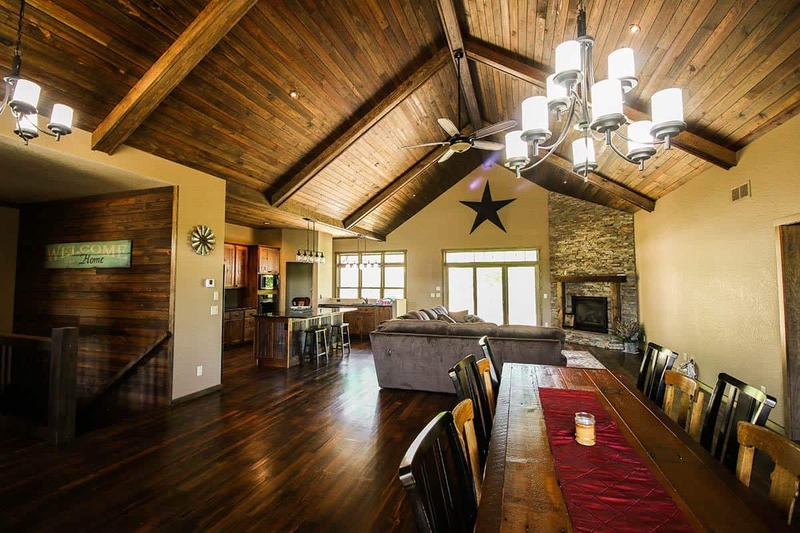 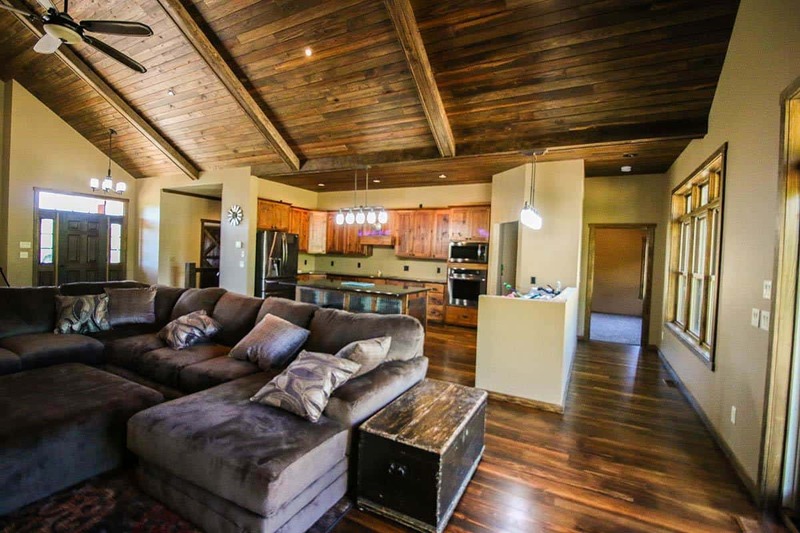 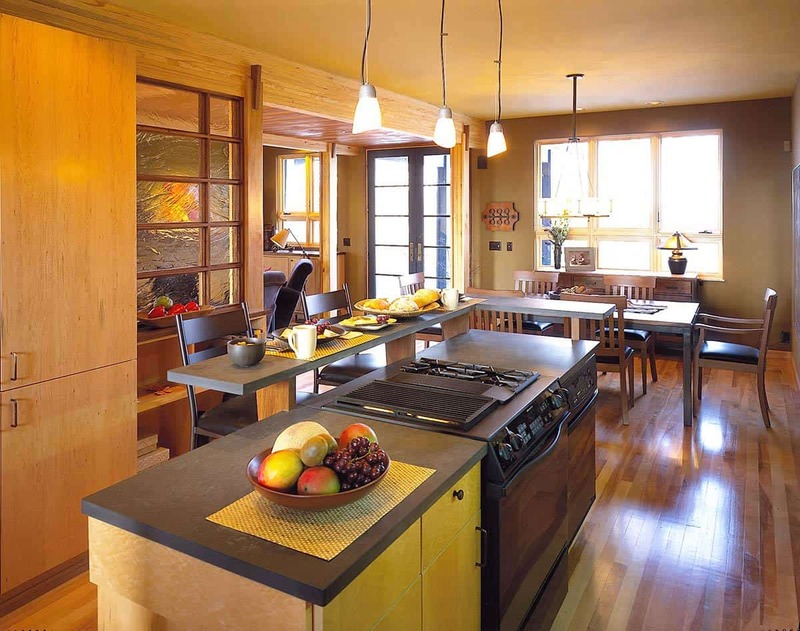 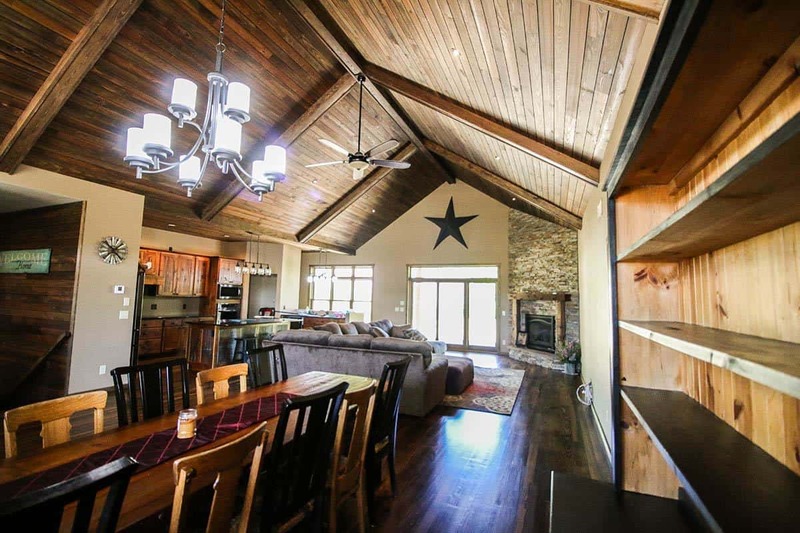 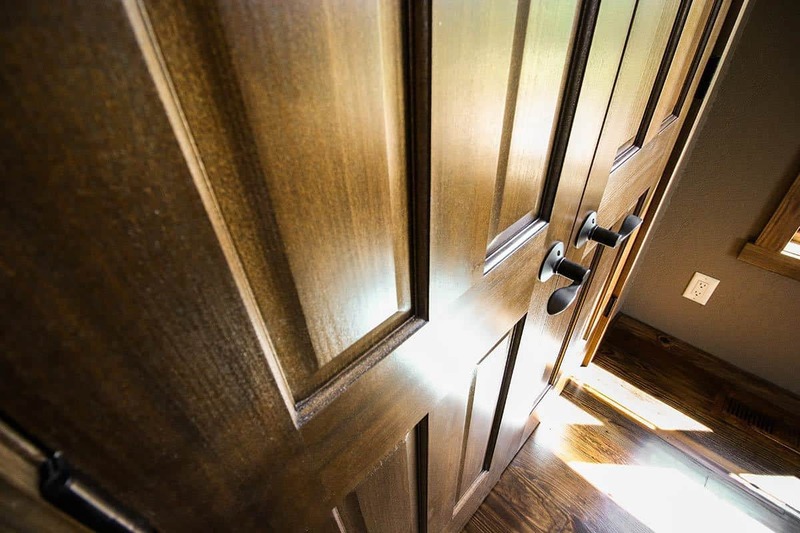 Whether you are building your dream Northern getaway or are looking to bring the Northwoods to you, Timeless Timber combines stunning finishes with a warm, inviting atmosphere. 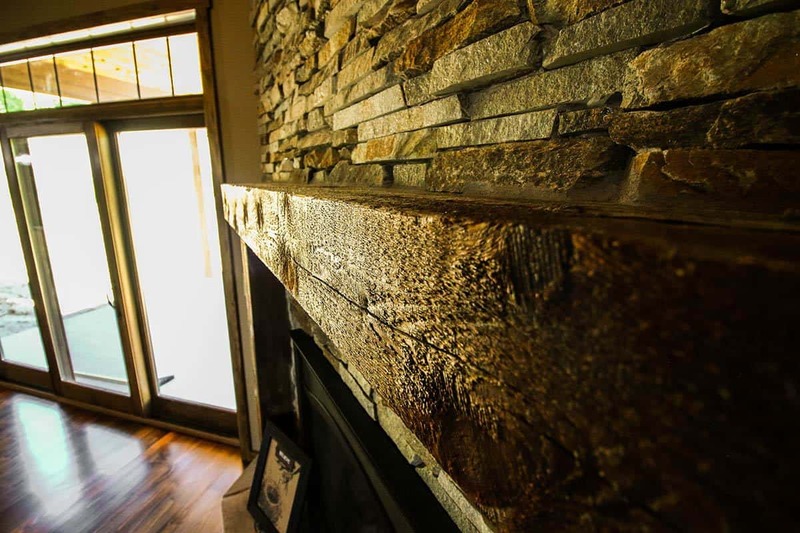 Timeless Timber is the perfect choice for any residential projects. 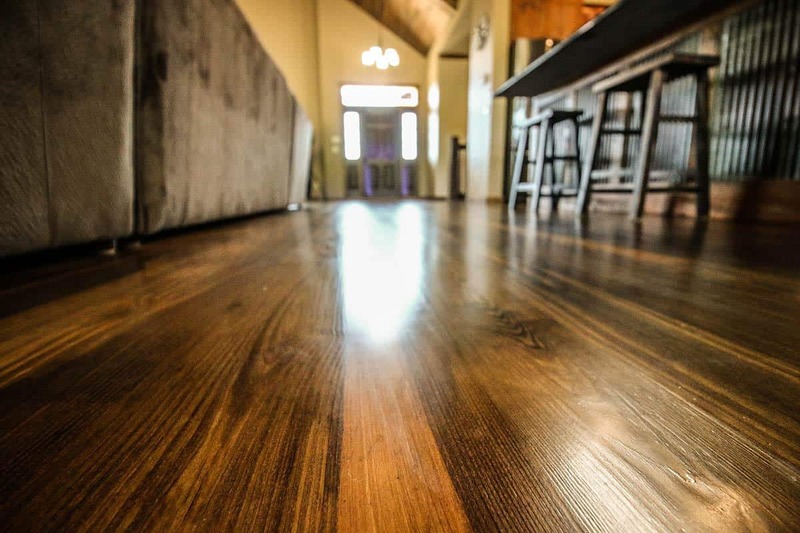 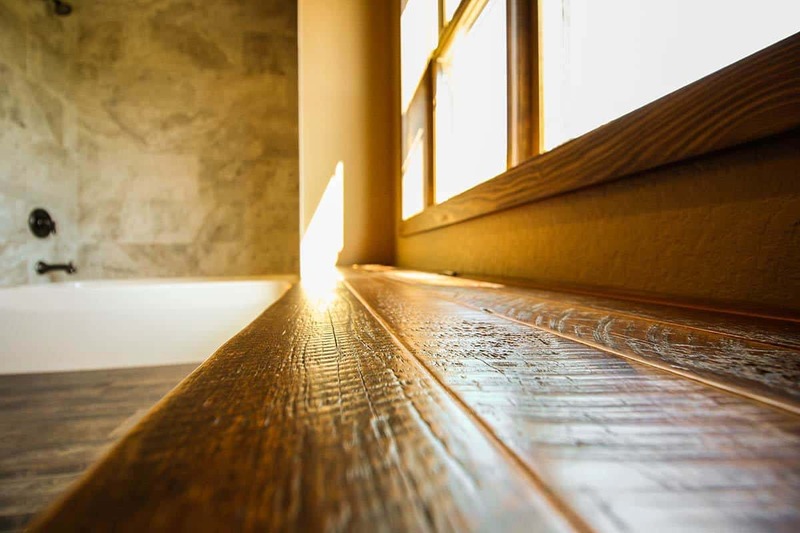 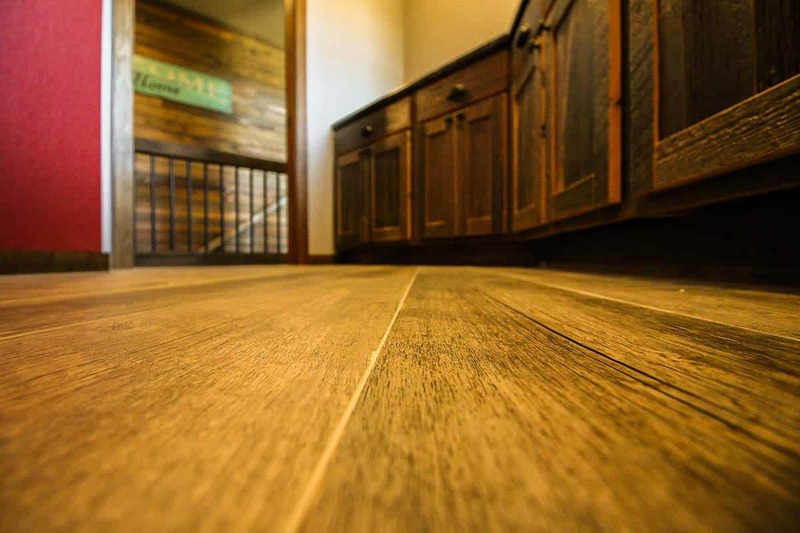 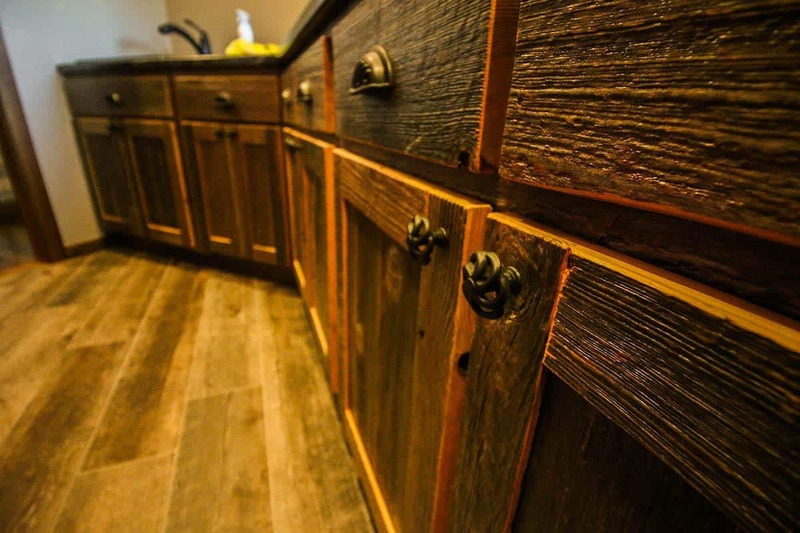 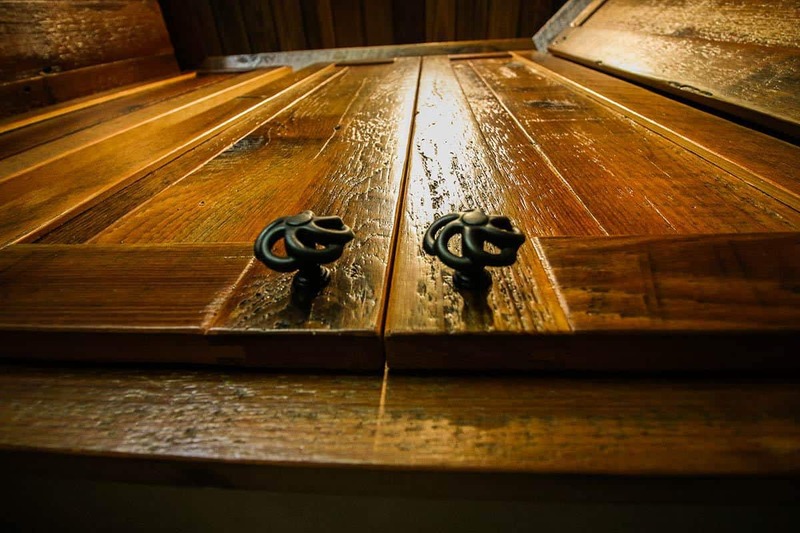 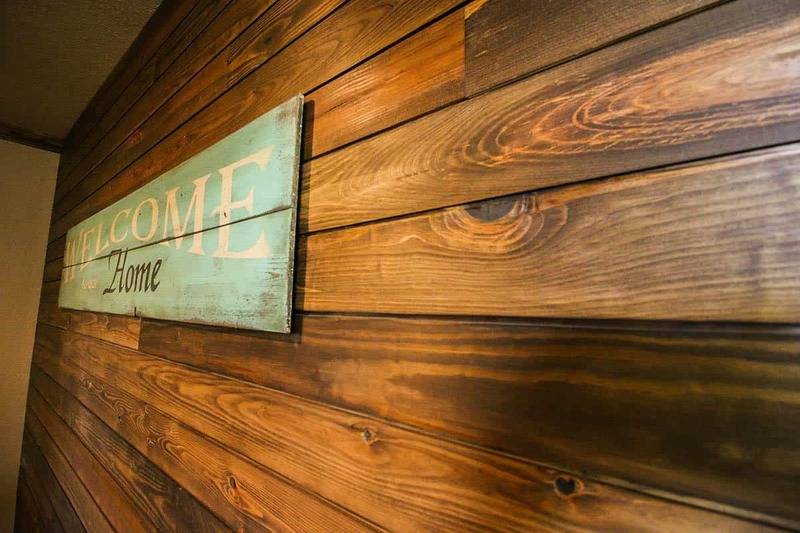 Because our lumber comes from submerged wood that has been untouched for the past century, any flooring, paneling, trim, case base, ceiling beams or other items will have a rich look comparable to antique wooden pieces.